In recognition of the need for new treatments for ALS, known as Lou Gehrig’s Disease, Brodeur launched a $10 million funding campaign with a Massachusetts-based Medical School. Brodeur worked with a company pioneering in minimally-invasive surgical technologies, conducting a comprehensive analysis of over 16 studies to identify “gaps” in knowledge. We then conducted additional research to fill in those gaps. A global mutual insurance company established nearly two centuries ago tapped us to develop and execute PR strategies that would establish thought leadership in the industry, raise executive visibility and become fronter facing to c-suite executives through top-tier business media. A global and diversified healthcare leader that develops therapeutic solutions focused on patients’ needs had core strengths in seven growth areas: diabetes solutions, human vaccines, innovative drugs, rare diseases, consumer healthcare, emerging markets and animal health. A Fortune 500 company born in the 19th used to be known for its bakeware and other consumer products despite its modern-day advanced engineering and technological accomplishments. We worked with the National Science Foundation-funded ScienceToGo.org project to communicate the science of climate change in a fun new way. Brodeur Partners worked with Ocean Conservancy to rethink how it approached consumer and donor engagement on keeping the oceans clean. 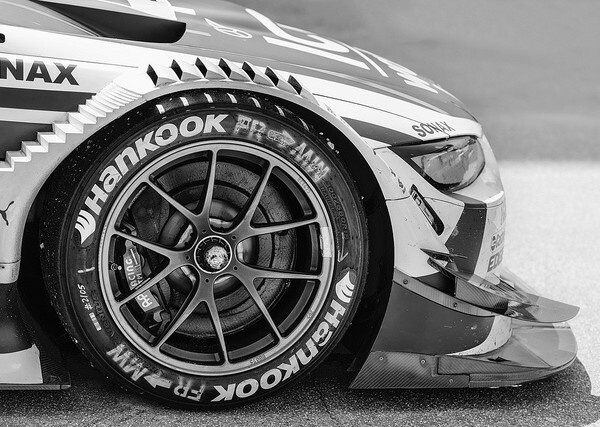 Brodeur Partners helped Hankook Tire to build a different type of relationship with its customers. When the American Cancer Society was looking to regain relevance with women over 35, they turned to Brodeur Partners. Want to be relevant? Let’s chat about creating, strengthening or rediscovering your weight in the world. ©2019 Brodeur Partners. All Rights Reserved.